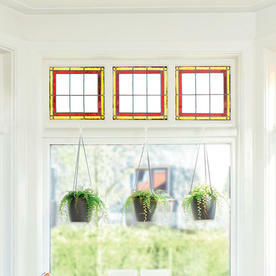 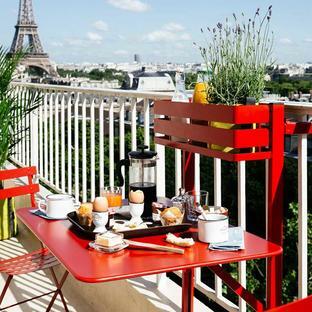 Add colour to loft apartments, kitchens or balconies. 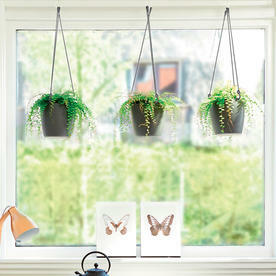 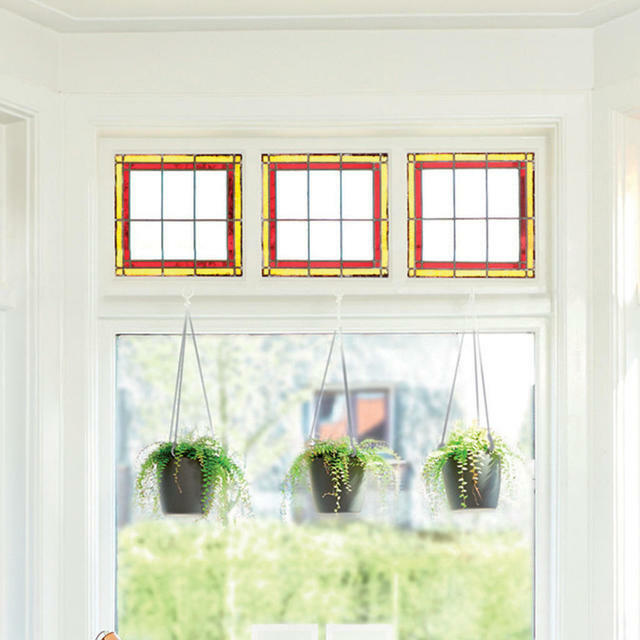 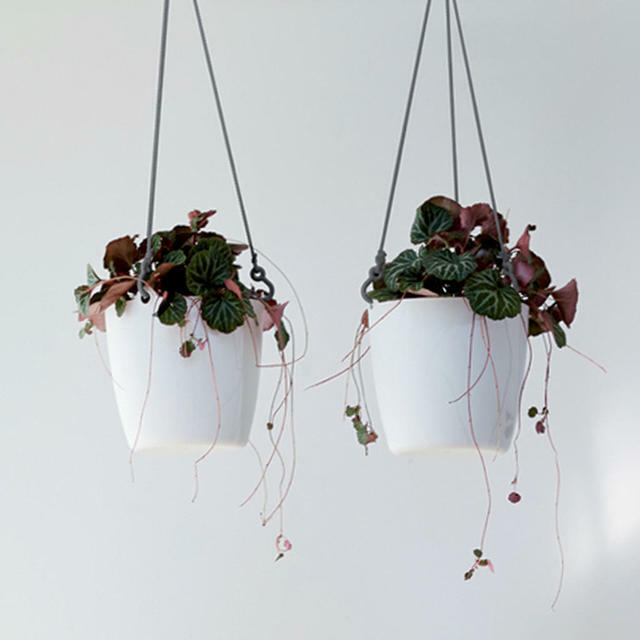 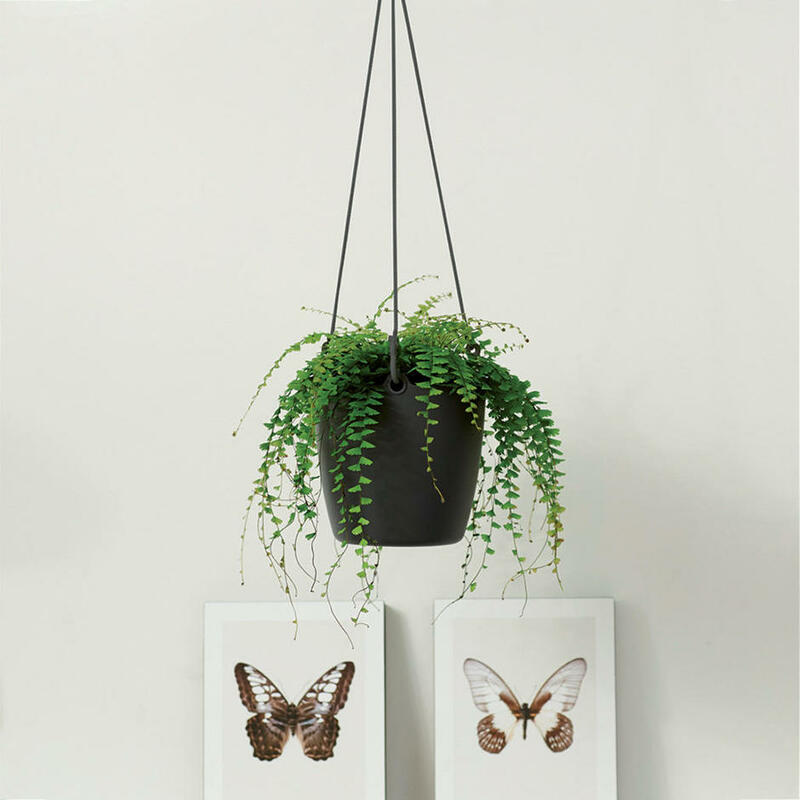 These contemporary hanging planters are a great way to bring plants into urban living. 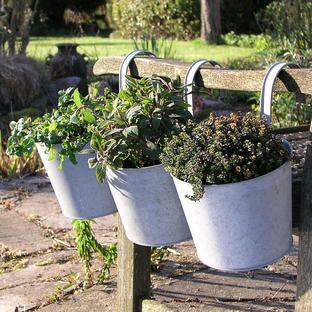 They are easy to hang from your ceiling - just put the plant with the container in the hanging basket and enjoy. 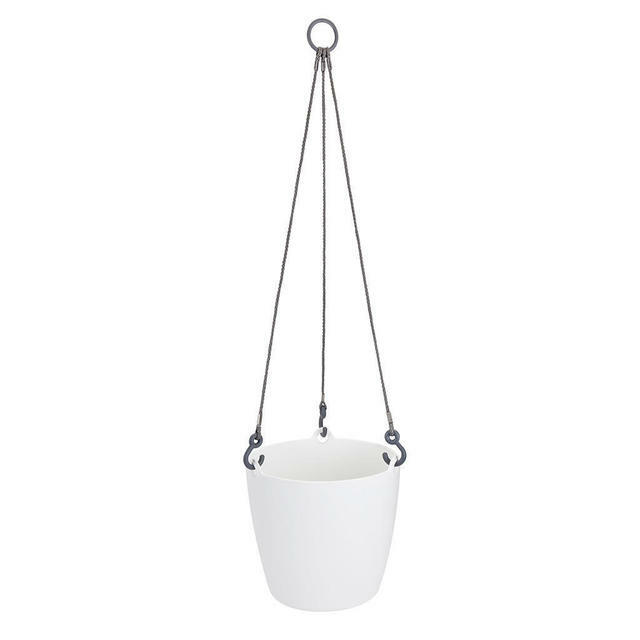 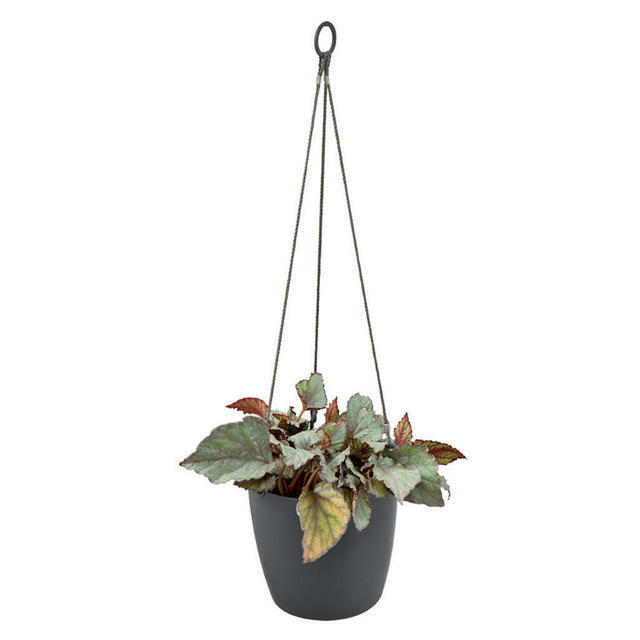 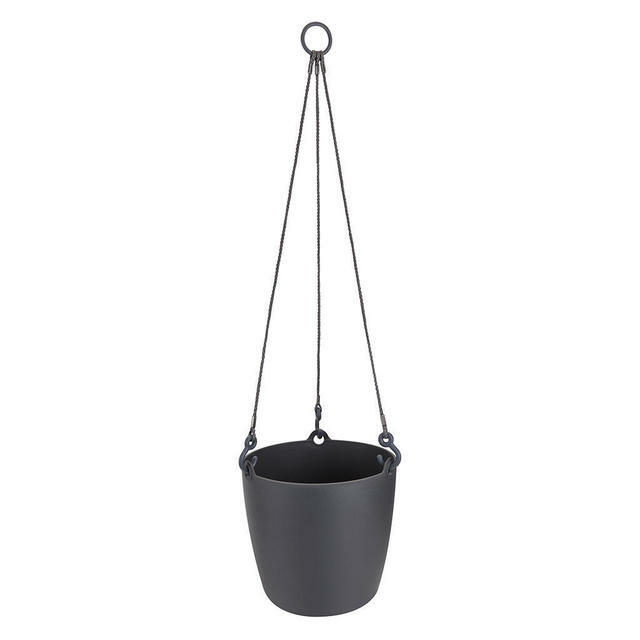 Includes a strong and solid 45cm cord to hang your planter. 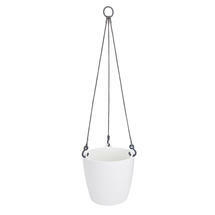 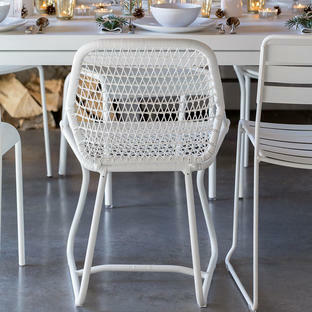 Available in either a matt white or anthracite finish. 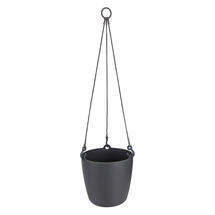 Made from durable moulded thick plastic.